We all love our staple black and brown jackets, but one color that does not get nearly enough credit is blue. Blue has a very calming and serene aura that is hard to match up to. 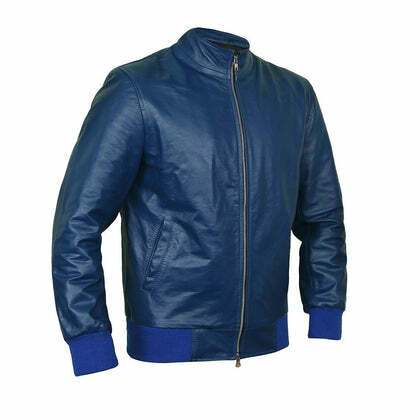 If you are someone who loves to stick to the traditional cuts but add a little bit of jazz to your wardrobe with some color, this navy blue bomber flight leather jacket is the one for you. 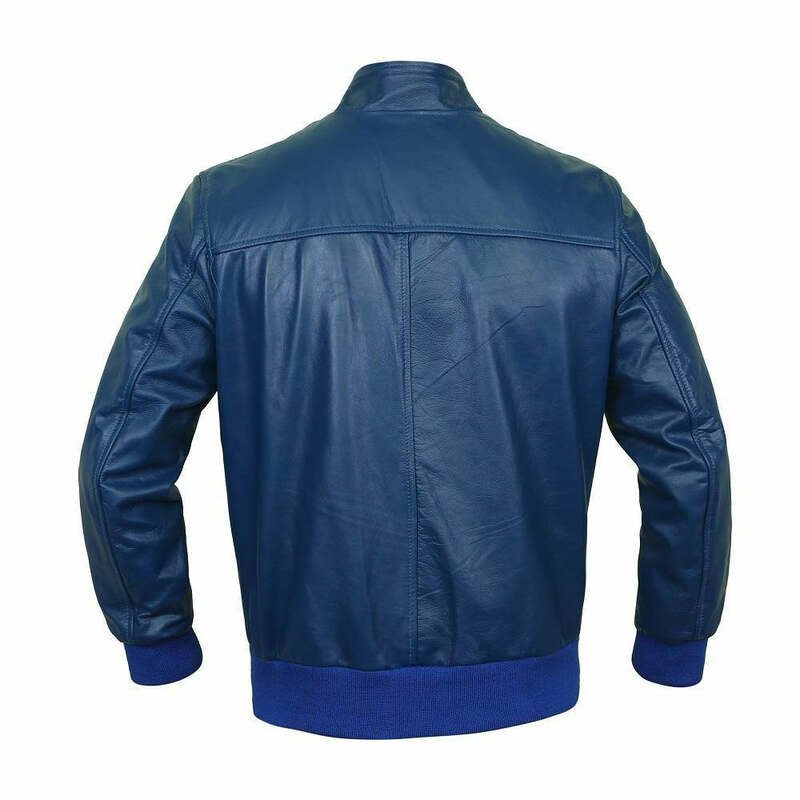 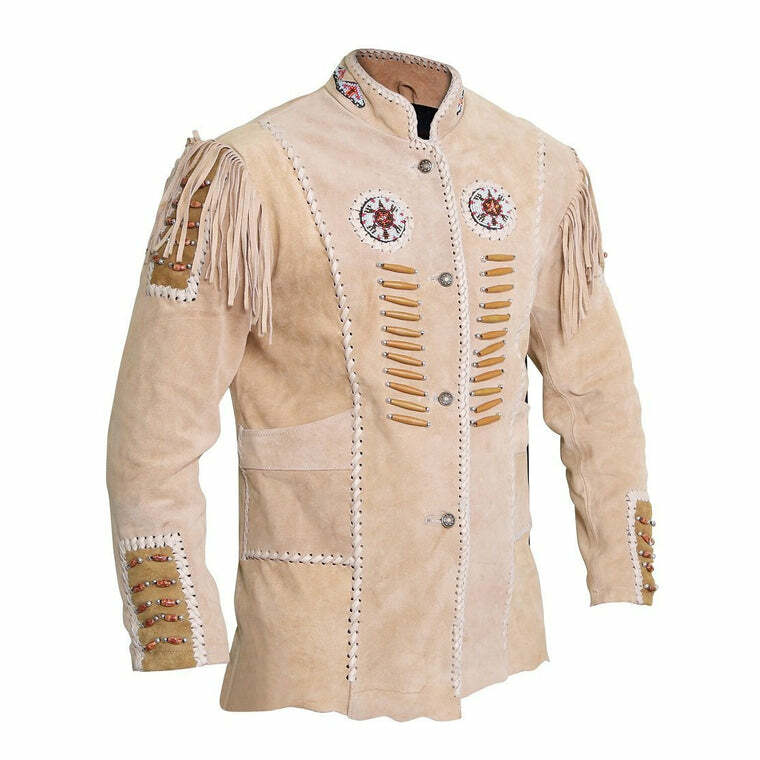 This jacket comes in a deliciously regal deep blue color that flatters all skin tones. 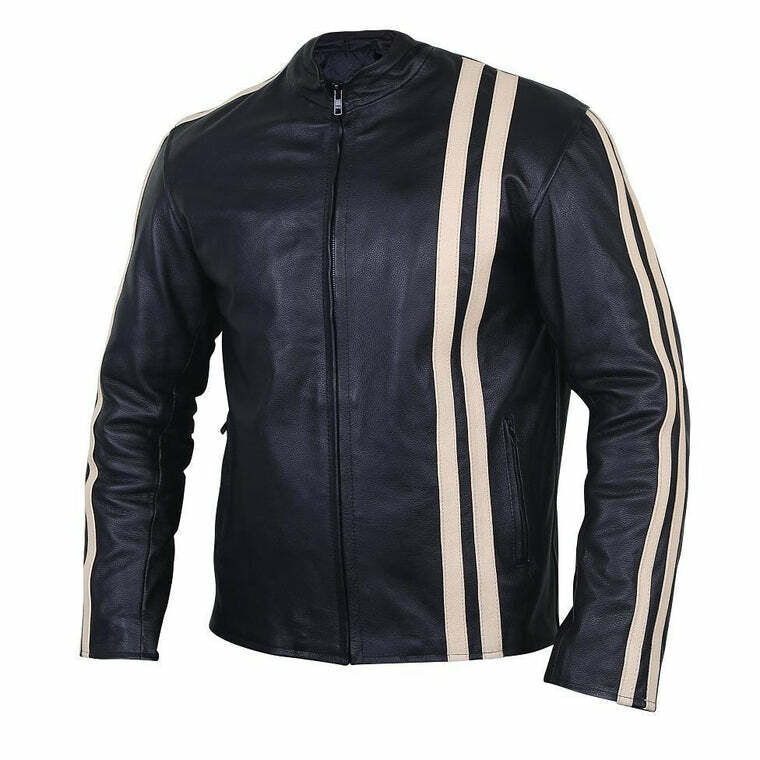 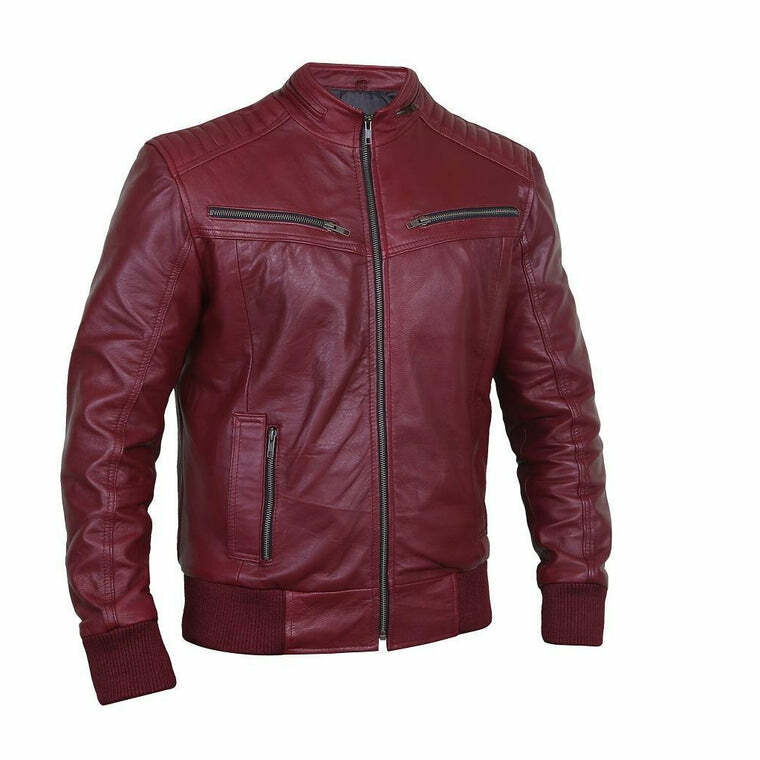 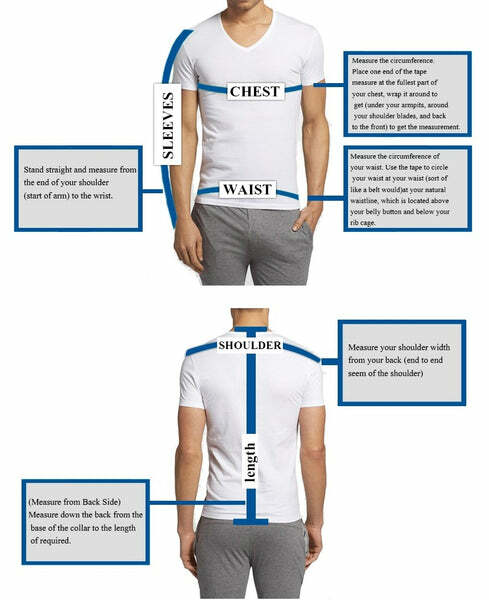 The jacket features the typical bomber cotton-ribbed cuffs and waistline along with waist pockets. 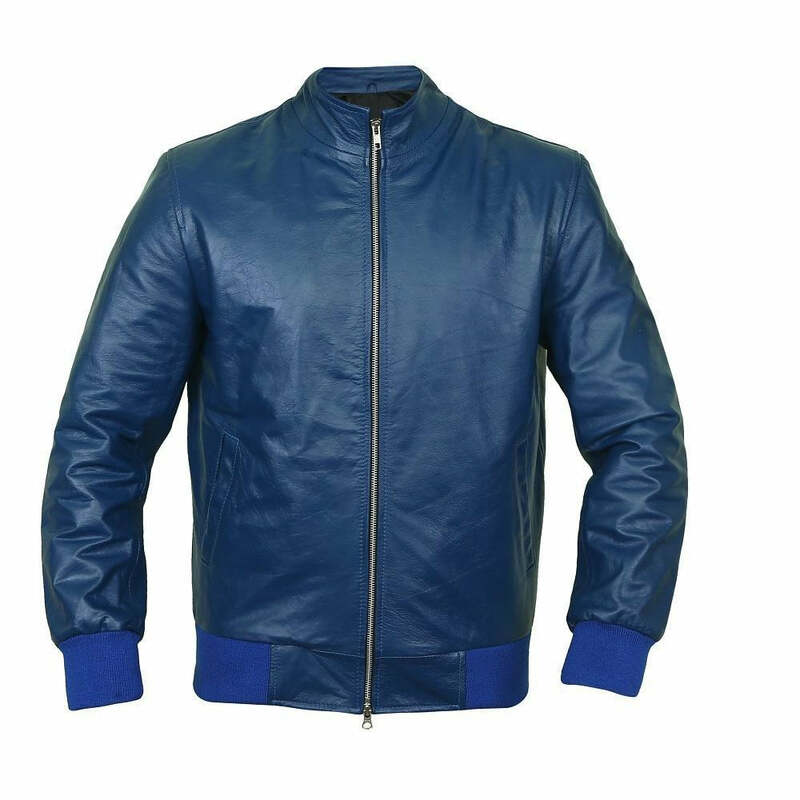 This minimalist design is our favorite pick for those who appreciate the sleek simplicity of the timeless bomber jacket except with the addition of a little bit of color. 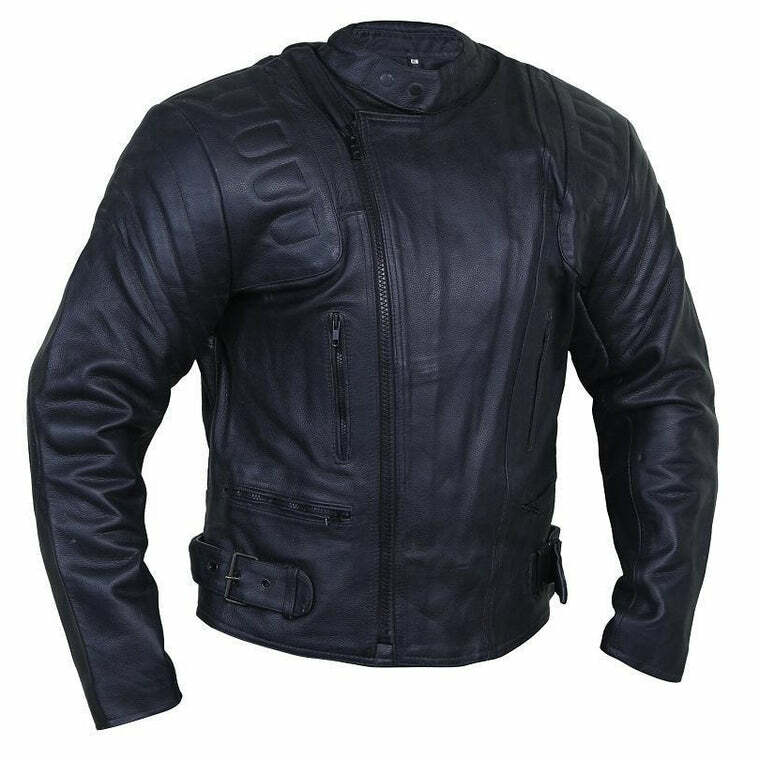 Navy bomber leather jacket with a defined neckline.